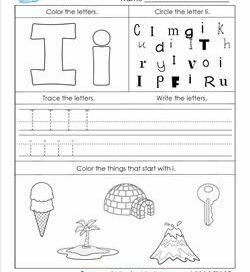 Alphabet Letters for Your Classroom Walls, Lessons and More! 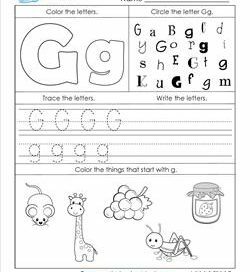 Go ahead and take a look at this page for letter a. You’ll find lots of different fonts and some fun pictures of things that start with a.
We’ve got some ABC fun for you with this worksheet for the letter b. 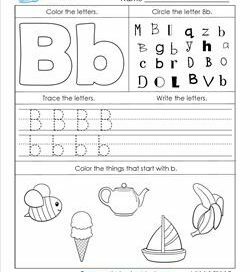 Trace the letters and write some more, find the letters, and color the objects that start with b. What starts with C? 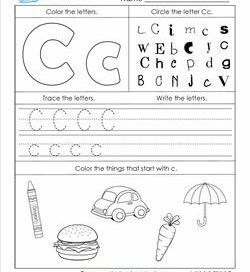 Is it a car, a crayon, a hamburger, an umbrella, or a carrot? It’s easy to tell when you look at the words, but van your kids tell by saying the word? Working together is a great skill to learn. 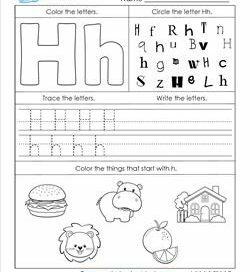 Here’s an opportunity for your kids to work together finding the letters and figuring out which objects start with f.
The letter h is here and it’s ready at hand. Just print and go. 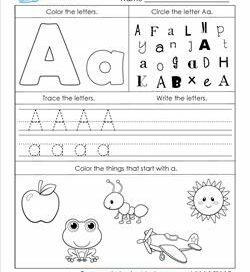 Your kids will enjoy this page with all of its activities and skills – coloring, circling, sounding out words, tracing, and writing. Letter i is here to stay so why not take some time to get a little more acquainted with i and all it’s ways. 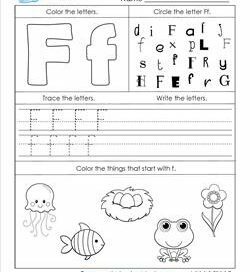 Color the bubble letters, trace the dashed line letters, and more. 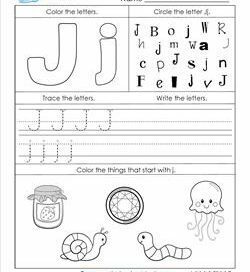 Letter j is a good one. It’s not jittery or jealous. It’s smooth as jelly without the fruit pieces. 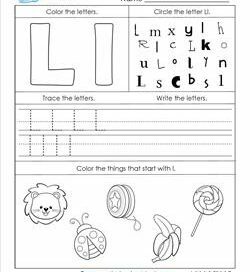 That’s how smoothly your kids are going to work through this page, too! 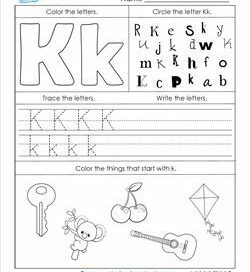 The letter k gets some good exposure in this abc worksheet. It’s everywhere. It’s big and bold at the top, smaller and hidden among the letters, ready to be traced and written and sounded out. 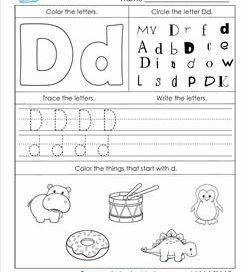 Just like in the olden days, kids are still learning how to read and write and sound out their letters. 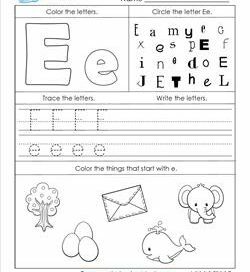 But in the olden days they didn’t have worksheets like this one to help them out! Don’t be blue. Practice the alphabet instead. 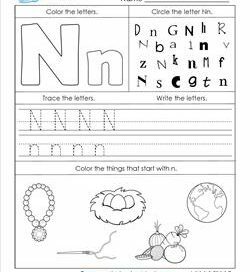 Here are four ways you can do that: tracing letters, coloring the letters, circling the letters, and coloring the objects that begin with letter m.
This alphabet worksheet for letter N gives you lots of options: an option to color the letter Nn, circle the letters and objects, trace & write the letters – or an option to do all of the above! 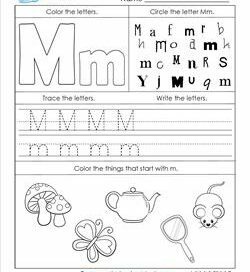 Want a great alphabet page to practice everything O? You’ve found it right here! 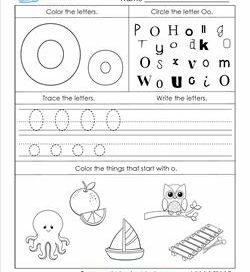 Trace & color the letters, circle the Oo in different fonts, & circle objects that start with o. Hop on the bandwagon! 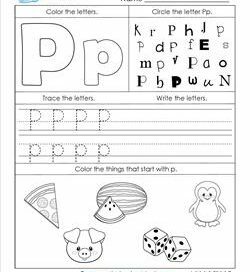 It’s going to take you to this alphabet page where you can trace and write the letter P, color the Pp, circle each p, and circle objects that start with p.